I’m Aly, a lifelong learner, Certified Facilitator of Compassion Cultivation Training and Educational Consultant. I believe awareness, honesty and compassion are the most powerful forces in the world. I completed my PhD in Teaching, Learning and Sociocultural Studies at the University of Arizona, College of Education in Tucson in 2015. I’ve taught in a variety of settings – including a flight school, the University of Arizona and a few mining companies – for over 15 years. My expertise includes experiential learning, professional development, transformational learning and lifelong learning. I’ve always worked with adults, not kiddos. 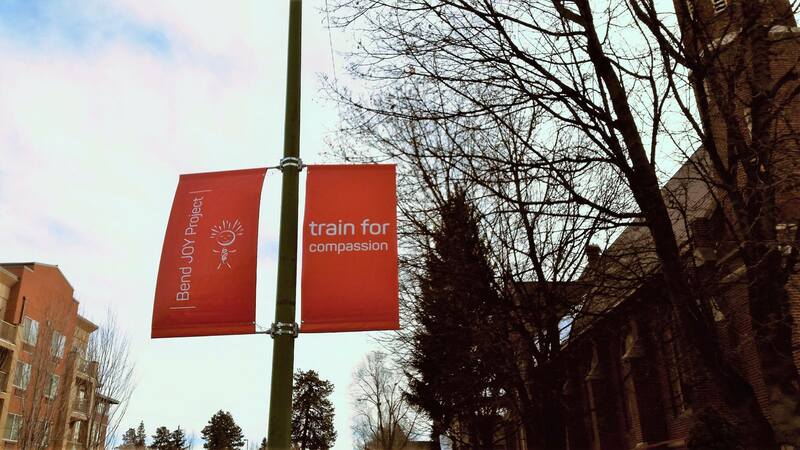 In 2013, in the midst of my doctoral program, I completed the one-year Compassion Cultivation Training (CCT) Teacher Training Program at the Center for Compassion and Altruism Research and Education at Stanford Medical School. CCT is a perfect blend of my interest in spirituality, personal growth and emotional intelligence, and my formal study of adult education and lifelong learning. I’ve facilitated private and public CCT classes in Tucson, AZ, Portland, OR and Bend, OR. I love learning and working with curious people. I’m good at trying practices (like compassion cultivation, inquiry and gratitude) to research how they impact me, and then describe my experience. I don’t share techniques or ideas I haven’t lived and integrated in my own life. I experienced so much positive change through cultivating compassion (more clarity, less anxiety) and saw others experience it too, that I decided to do my dissertation research on the course. My research was the first purely qualitative study of Compassion Cultivation Training, titled Living What the Heart Knows: Learners’ Perceptions of Compassion Cultivation Training. 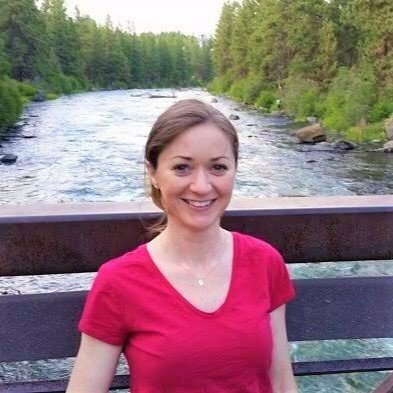 I’m the Executive Director of Opportunity Knocks, a private nonprofit that supports entrepreneurs, business owners and community leaders in Central Oregon. Born and raised in Ohio, I’ve lived and worked (or studied) in lots of states – OH, IN, IL, OK, AZ, OR – and a few countries – Israel, Mexico, Guatemala, Poland, Ireland. 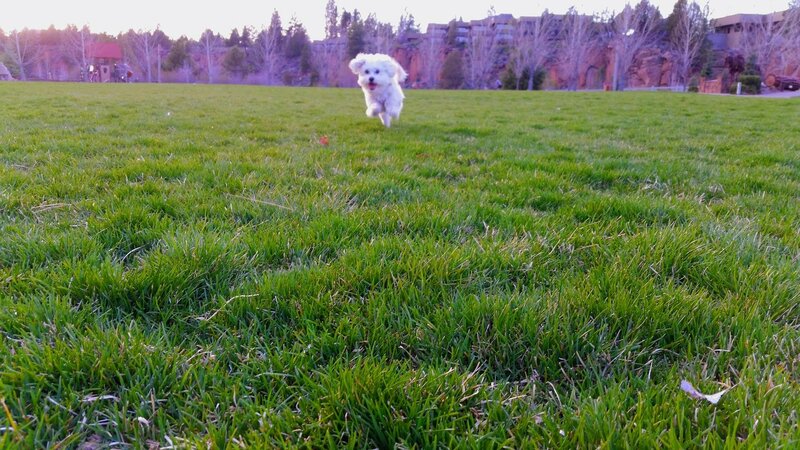 Now I’m happy to be settled down in Bend, Oregon with my amazing partner James and our fluffy little dog, Beren. We love jazz and other interesting music, hiking, skiing, good conversation and good beer! I wholeheartedly believe we’re better together. I’m happy you’re here. Feel free to reach out and share a bit about yourself. It’s a privilege to support you in sharing your wisdom and compassion with the world!